Joshua Oliveros of Familea was hailed the grand winner of The Voice Kids Season 3 for topping public votes in the show’s grand finale on Sunday night. He garnered 38% beating competitors Antonet Tismo of Team Sharon and Justin Alva of Camp Kawayan who earned 36% and 25%, respectively. He won 1 million cash prize, a house and lot and a recording contract among others. 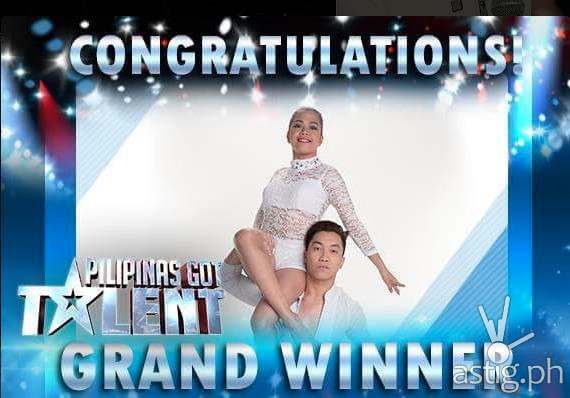 In Season 1, Team Sarah Geronimo’s Lyca Gairanod was hailed the champion while Ella Nimpa of Camp Kawayan emerged as the grand winner in Season 2. The Voice Kids has already produced successful performers in the music industry such as Darren Espanto, JK Labajo and Esang De Torres.